Phuse are an award winning web design agency based in Leigh-on-Sea near Southend in Essex. We offer bespoke website design and development services, search engine optimisation, online marketing and e-commerce web design. 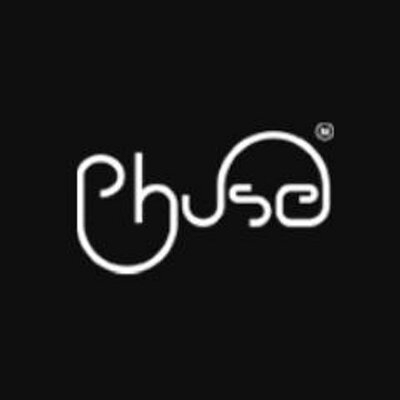 Phuse were founded in 2016 and have over 10 years experience as an established agency; we offer a uniquely creative combination of design and development that can be tailored for almost any project requirement.